Help!! Gk5 4 light sensors went on!! I have 2015 Honda Fit EX. 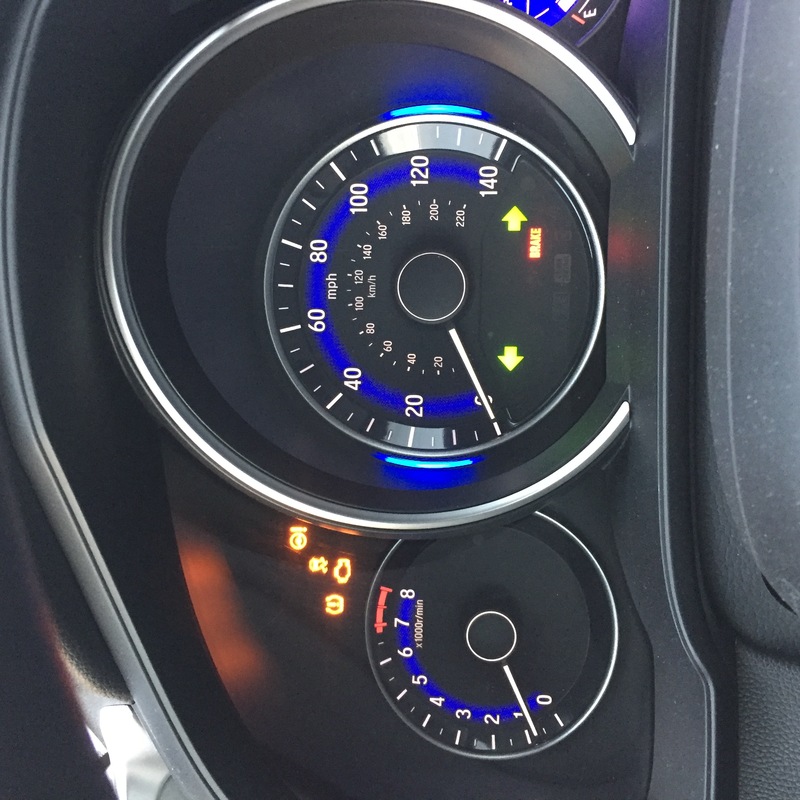 Im driving on the freeway like the normal cruise, when all of a sudden the car started to jolt, and right after that 4 lights went on the dash. I pulled to the shoulder, turned off the car for 10 or so minutes. Then i started it again, after that i tried driving it again, but its start to jolt again and i can't continue in the fear of breaking some more. Now when i start the car, the smell is different and you know theres something wrong. Checked all fuse, all good. Battery is checked, all good. All tires are checked, all good. Fuel cap checked, all good. Restarted the car, still shows the light on. Please help!! Not sure what is happening. 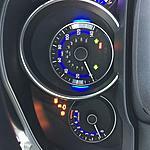 There a few threads in this forum about dash icons lighting up like yours, but I don't remember anything about the jolting. Can you somehow get the CEL code? One check engine light problem causes a bunch of other systems to set related fault codes and be disabled. Figure out the CEL first. Warranty? Drag it to your dealership. Did you get the ignition coil recall done (if it applies to your car)? Can you tell me how to get the CEL code? I'm a first time owner and not sure about a lot of things, since lack of experience. I did all the recall, but i don't know if theres any about the ignition. To get cel code you need a code scanner. Google came up with electrical load detector. (Eld) probably that fuse gone bad. Which system would that code have come from? Sorry to bump an old thread, but this just happened with my Fit. Did you ever find out what the issue was? Send a private message to RKM. Find all posts by RKM. luckily i’m still under warranty then so i took it to the dealer shop and they said the water pump broke. Replaced that and all is good after that. Sorry about your car. I hope it get fixed soon. Appreciate your reply! A little update on my Fit: Took it to the dealer yesterday and had the fuel injectors replaced and all coils. Fuel injectors were under warranty, but the coils were not. The car is running well at the moment. Quick Reply: Help!! Gk5 4 light sensors went on! !